Hey Friends just a quick note to let you know there won't be a show this week. Recovery from SDCC, some food poisoning, life, work etc. 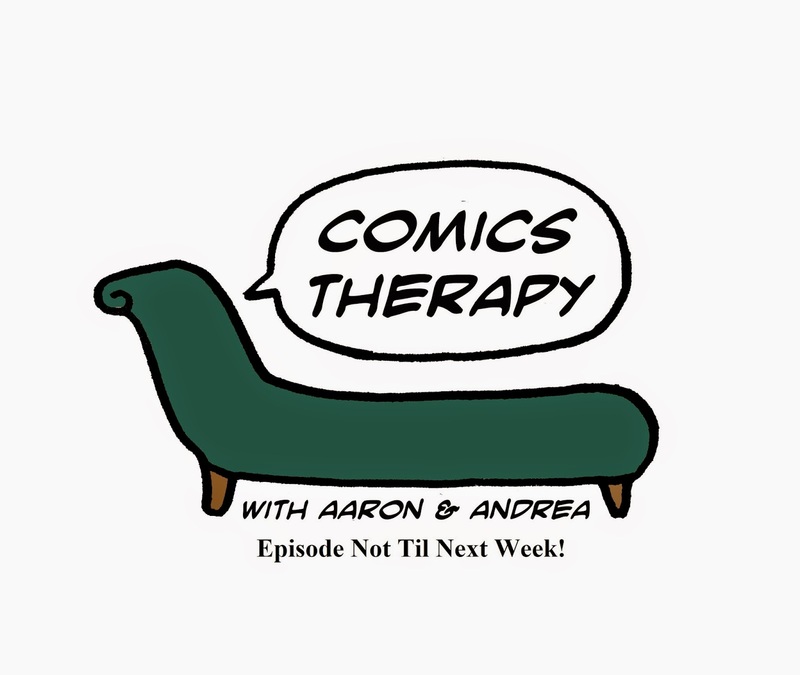 We will be back with a great guest interview and some hot comics talk next week, we promise!